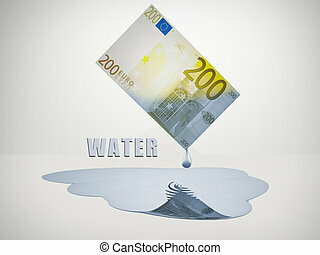 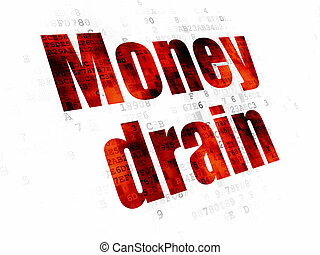 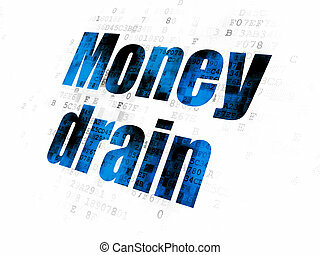 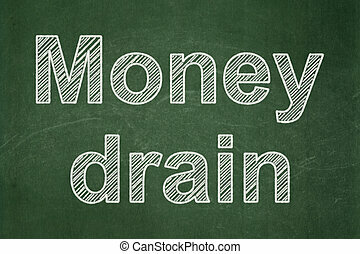 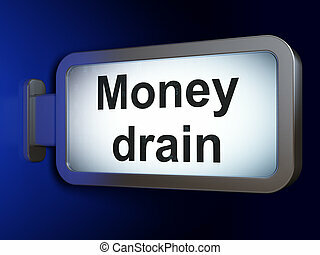 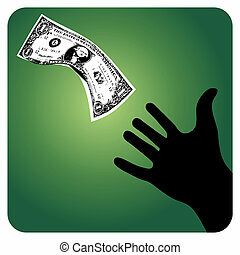 Money drain. 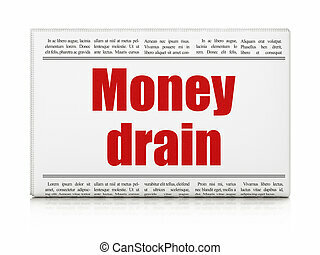 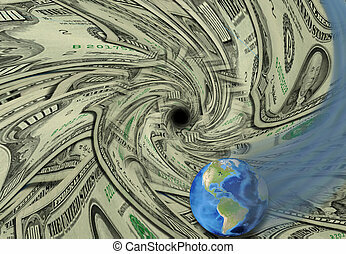 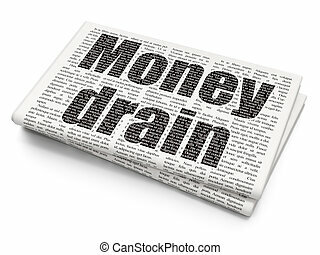 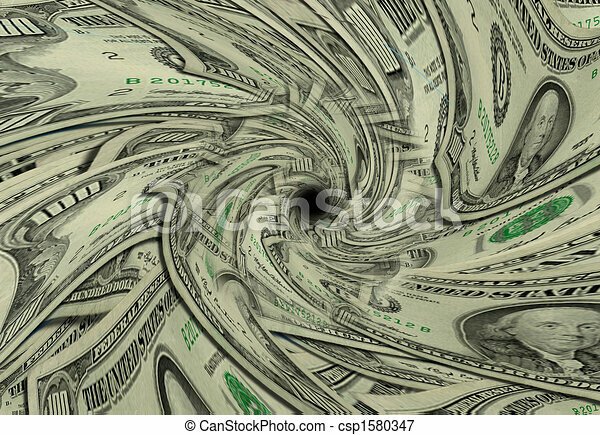 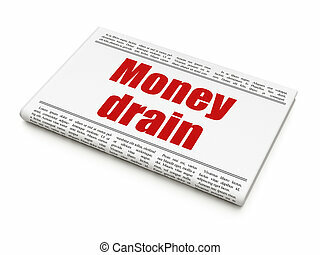 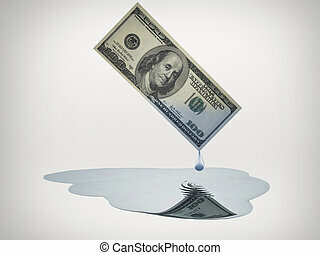 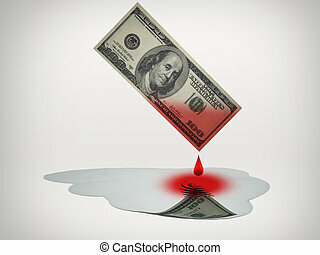 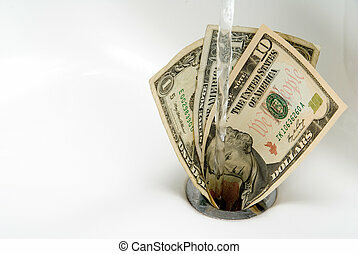 Us currency swirls down drain. 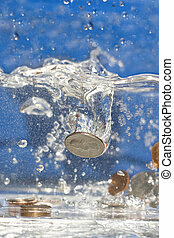 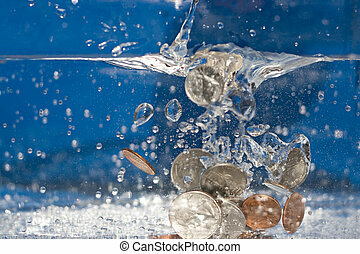 A handful of coins dropping into a pool of water.